As you can see, Gaga is a tad darker than P11 but they almost look similar when applied on my lips. Both shades goes sheer at first but the color is buildable. Since Viva Glam Gaga is Limited Edition (LE), I'm glad I've found a cheaper alternative that is locally available. This is wonderful news to those running out of their VGG! Thanks for the info. It's always good to know which cheaper versions work just as well. 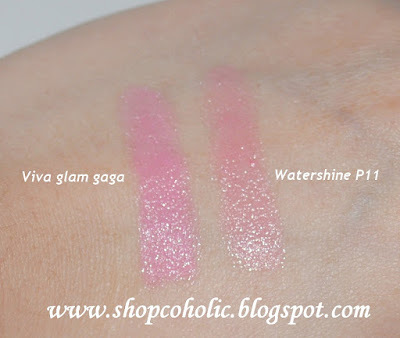 @Chrissy - you're right VGG is a cooler pink while Watershine is a neutral pink IMO (not warm toned like you said). I tried using both shades on each side of my lips and they look almost the same to me. 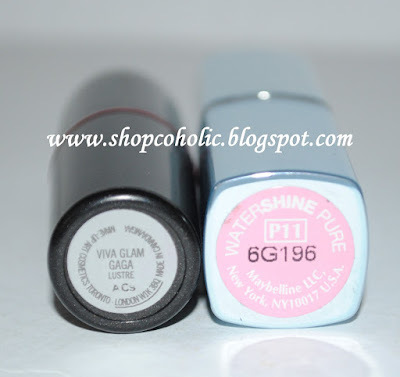 GREAT DUPE!!! I will definitely scoout that out! Nice one khymm. 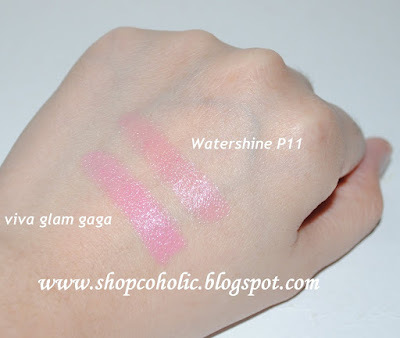 and I would prefer the Watershine shade over the Mac one. Siyempre dun ako sa SAVE :) Thanks for sharing! Lady Gaga! My makeup artist used this on me for my wedding. I think I'll try Maybelline to recreate that look. Thanks for the tip! 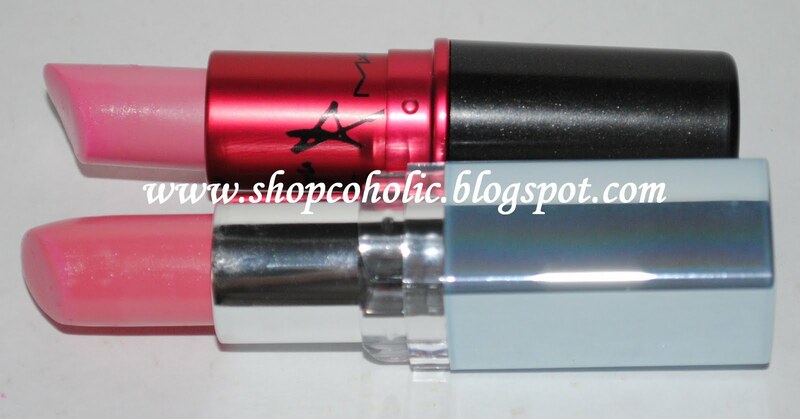 i didnt know that maybelline lipstick only costs 200plus! 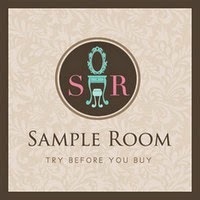 I love your photos and swatches- very unique and intricate.